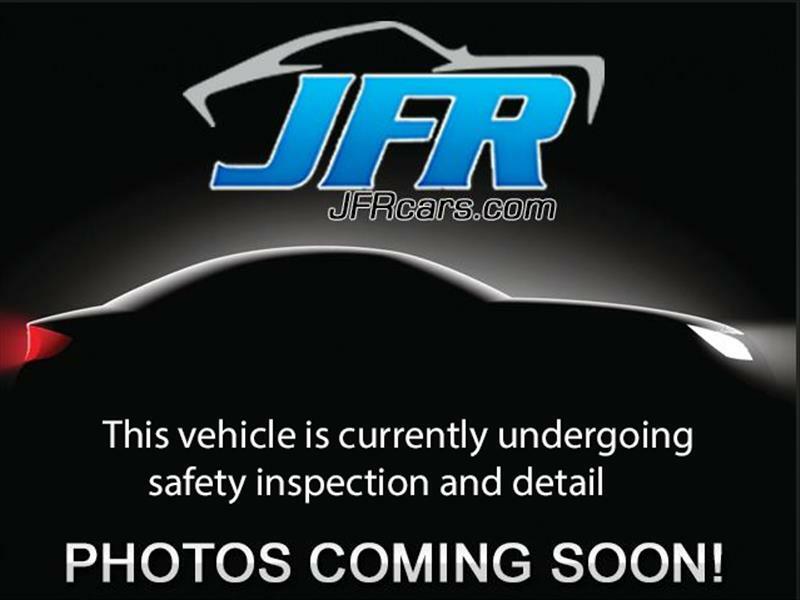 Used 2011 Mitsubishi Eclipse GS Sport for Sale in Littleton CO 80120 JFR & Associates, Inc. This affordable, fun driving Eclipse GS Sport has the good looks, styling, and attitude that makes driving fun again. The cabin is simple, easy to use and stylish with cool blue backlighting. You'll find the front seats to be comfortable and supportive. This Eclipse comes with a variety of options like a manual transmission, CD changer, aux audio jack, Bluetooth integration, heated front seats, subwoofer, tilt wheel, heated exterior mirror, MP3 CD player, plus lots more to make your drive more enjoyable. You are cordially invited to take this fun driving, Eclipse GS Sport for a test drive and discover for yourself why this car is so popular. Contact us today and schedule a test drive. You'll be glad you did.